Patterson’s Safari Camp is situated on the charming banks of Athi River in Tsavo East National Park offering a perfect escape for an extended bush stay. 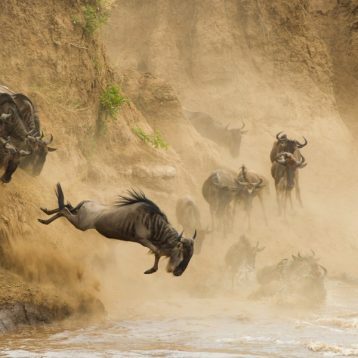 On the way one can stop en route in a safari or an overnight bush break from the beaches of the Kenya coast. The tents are permanently built on raised cement foundations and a thatched roof provides additional protection as well as natural cooling. The camp has 20 en suite tents. 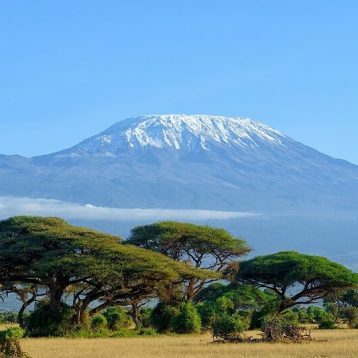 The Camp is approximately 290 km from Nairobi and 233 km from Mombasa. History was made in this area during the building of Railway Bridge. Two man-eating lions hindered the work on the bridge. 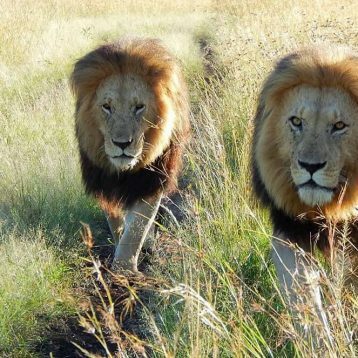 History records that Col. Patterson shot both lions in 1898. The camp features 20 en suite tents, all with spacious verandahs offering views of the river. Each tent is fully furnished with one king or two single beds. Tents have solar generated electricity for lighting and a covered verandah with chairs and tables. Patterson’s Safari Camp Conference Package or Events. The Hotel offers a range of professional conference packages or Events. Book your next Patterson’s Safari Camp Conference Package, meeting or Events with us. Patterson’s Safari Camp Team Building Package. 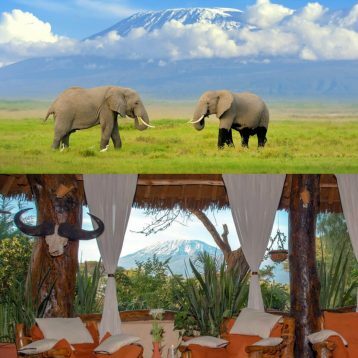 Patterson’s Safari Camp Honeymoon Package. Contact Us for a Free tour Quote on Patterson’s Safari Camp Honeymoon Package! Great Discount Safari Offers.